Tomorrow is the day we’ve all been waiting for. Only 1 more day until we open our doors and pour our first cold beers for you all. 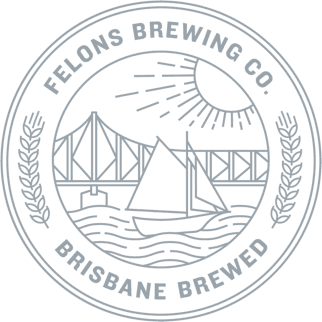 That’s right, from 4pm this Thursday you can experience Felons Brewing Co for yourself. 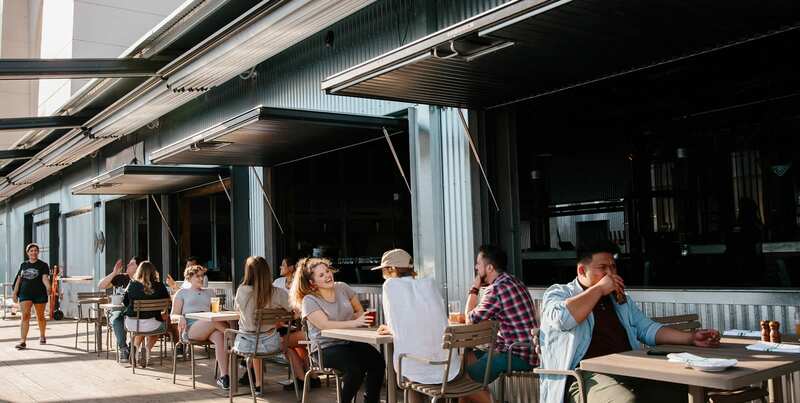 Bring your friends, family and your neighbour and join us for a few beers right here on the banks of the Brisbane River under the Story Bridge. We hope to see you there.